"Rodeo has brought me a quality of life full of life-long friendships and memories. It has taught priceless lessons and given me experiences which have shaped the man I am today." Chandler Bownds is a 26 year-old World Champion Bull Rider from Lubbock, Texas. 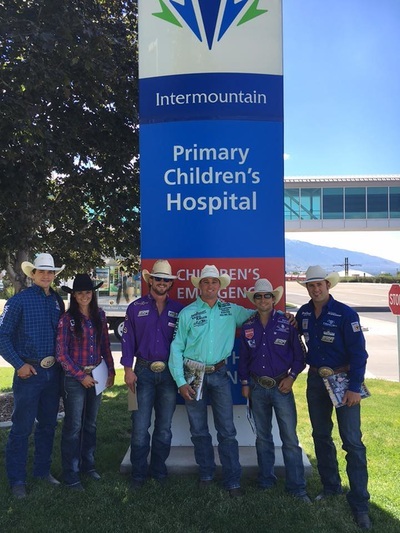 His rodeo career began at age 10 when introduced to bulls and bull riding through a bucking bull stock contractor, Lyndal Hurst, who quickly became his mentor. He instilled many bull riding rules to keep him focused and to live by as he grew up. 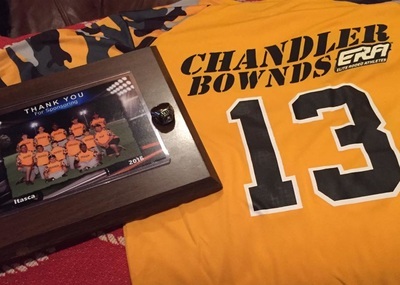 Chandler works each day to live his life in a way that will set an example for the younger generation, and he sees this as a both a responsibility and a great honor. He strives to exemplify work ethic and integrity as two vital components to success. No matter the outcome of a ride, or how busy or tired, he holds onto the belief that one should always take time out to show appreciation to the people who showed up to support you. Chandler built his professional character upon the notion that bull riding was a passion and the key to building his future, and he is widely known for his humbleness and honorable personality. He is an ERA World Champion Bull Rider, and is the first ever to earn this title at the inaugural ERA World Championship Finals. He is a three-time National Finals Rodeo qualifier in 2011, 2013, and 2015. He was the 2011 Resistol Rookie of the Year and competed in PRCA from 2011 to 2015. He then went on to compete in the 2016 ERA Tour. 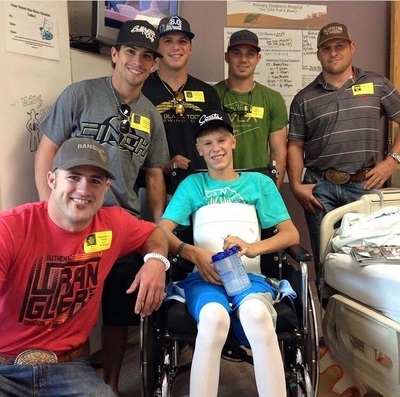 He competes in the PBR and CBR and is an eight-time CBR World Championship qualifier. 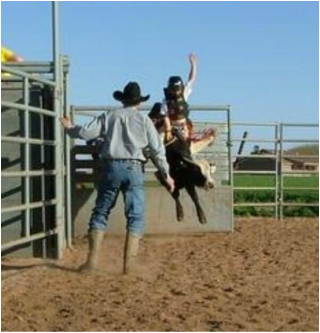 He entered professional rodeo right out of high school and also was previously a collegiate athlete where he earned a rodeo scholarship and rodeoed at Panola College. Chandler resides in Texas with his wife, son, and their beloved dog, Smokey. ​In 2016, Chandler married his wife, Cheyene, who is a student doctor in the process of earning her MD. The couple proudly welcomed their first child, Cash, in April 2018. Pictured here is Chandler with his great-grandfather, Nelson Cash. 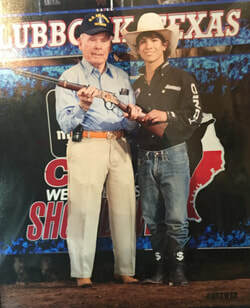 At the CBR in Lubbock, Chandler presented the veteran award to him with this Henry Rifle in recognition for his service to our great country. Mr. Cash is a WWII-era veteran and served in the United States Air Force as a B17 bomber crewman. Chandler's middle name "Cash" is the surname of his mom's family. Chandler proudly carries this family name and incorporates it on his gear. Chandler is passionate about contributing to his community and has volunteered with the Justin Cowboy Crisis Fund Rodeo School, Parmer County Cancer Coalition, Wounded Warriors, Special Olympics, FFA, and NBBA. He also enjoys making surprise appearances at children's hospitals and sponsoring youth sports teams. 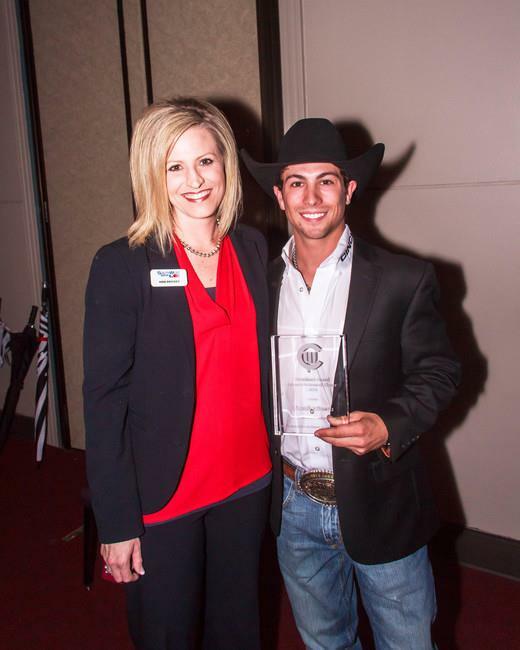 He has been awarded the 2015 City of Lubbock Mayor's Special Recognition Award by the Lubbock City Council for serving as an ambassador for the youth of Lubbock and exemplifying a humble character despite his incredible success. He was also awarded the 2016 Association for Women in Communications Headliner award, bestowed upon those whose achievements or contributions have received widespread recognition through the media.